According to the 2017 Maine Integrated Youth Health Survey, only 1 in 3 Sagadahoc County teens reporting signs of depression felt they received help from an adult. 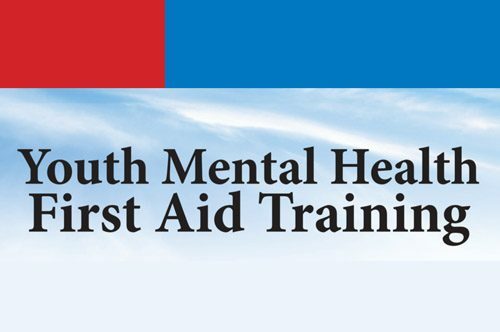 Attend the upcoming Youth Mental Health First Aid Training, and be the adult a teen can turn to. This free training is designed to teach you how to help a teen who is experiencing a mental health or addiction challenge, or who is in crisis. Please note that $5 to cover the cost of lunch is collected at registration. To learn more, contact Elizabeth Munsey at (207) 373-6927 or emunsey@midcoasthealth.com.